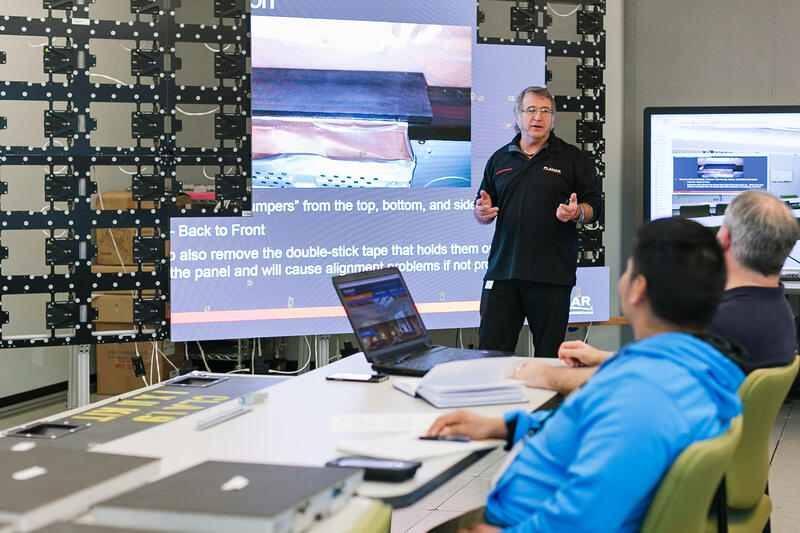 This CTS-certified installer course is an introduction to the Clarity Matrix LCD Video Wall product family and is designed to prepare attendees for the installation of the product. 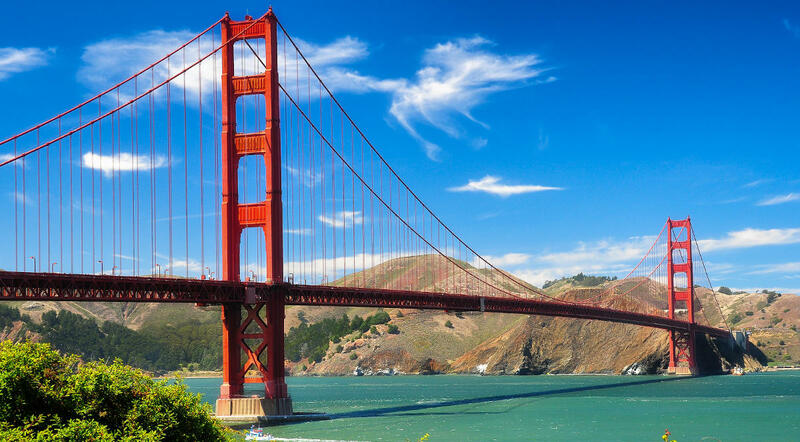 The course begins with a brief overview of the product, models and versions available, then moves into the installation process including site preparation, mounting, panel alignment, manual color balance, source routing set-up and commissioning of a video wall. Leyard® LED MultiTouch is the industry’s first completely seamless interactive LED video wall. Using Leyard® PLTS™ (Pliable LED Touch Surface™) technology and a sleek framing system, Leyard LED MultiTouch provides a 32-point simultaneous interactive surface for a dynamic multi-user experience. 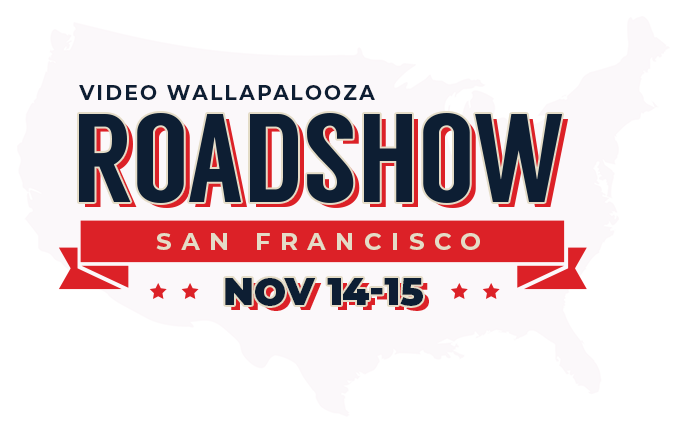 Register to join us in San Francisco for our Video Wallapalooza 2018 Road Show event, showcasing the latest in commercial display technology. Come see the latest in award-winning LED and LCD video wall solutions and attend educational training courses during this 2-day event. 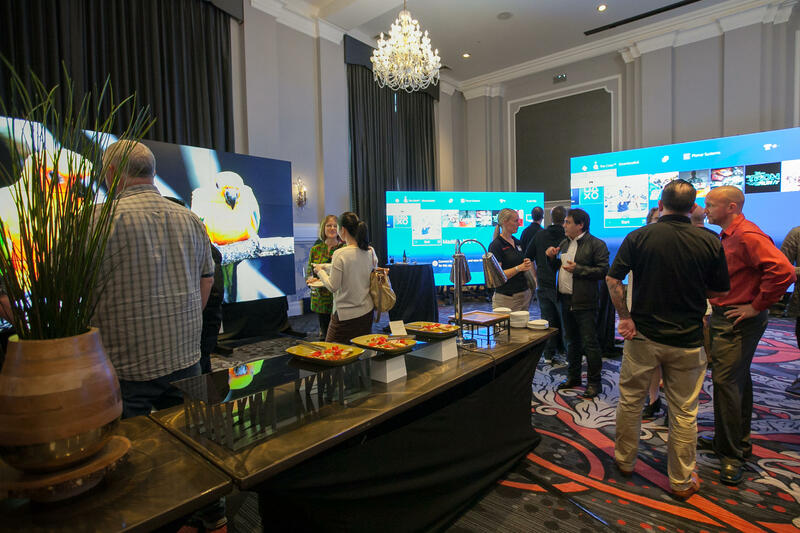 See the latest in LED and LCD video walls, 4K LCD displays, interactive displays and video wall processing. 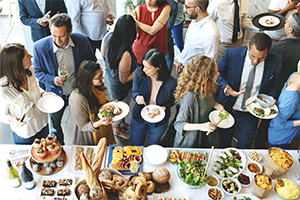 video wall solutions offered by Leyard and Planar and gain an understanding of the features and benefits of each LED video wall product line. The Leyard® TVF Series LED Video Wall Certified Installer Training Course is an introduction to the Leyard TVF Series LED Video Wall product family and is designed to prepare attendees for installation of the product. The Leyard® TWS Series is a family of versatile ultra-fine pitch LED video wall displays available in 0.9, 1.2, 1.5 and 1.8mm pixel pitches. Featuring a convenient 27" diagonal size, the all-in-one design fits a broad range of fine-pitch installation environments. The Leyard® TWA Series is a line of fine pitch LED video walls with a unique “flat panel” design that features a 16:9 form factor, ease of installation and service, and outstanding flatness and uniformity. Available in 1.5, 1.8 and 2.5mm pixel pitches, the Leyard® TVF Series fine pitch LED video wall line features 27" cabinets with front installation and serviceability, a creative stackable design, zero cabinet-to-cabinet cabling and a slim profile under 3 inches. The Leyard® VersaLight™ Series line of LED video wall displays provide the ultimate in video wall design creativity with a variety of standard pixel pitches that deliver high contrast, high brightness and high-impact visual performance at an affordable price to support a wide range of indoor and outdoor applications. Leyard® CarbonLight™ LED Displays are a comprehensive line of LED display solutions delivering a wide range of unique LED display solutions for eye-catching, creative public venue installations specifically for rental, staging and fixed-flexible installations. The Clarity® Visual Control Station™ (VCS™) is a flexible and easy-to-use video wall processor designed to capture, display and manage multiple sources on a video wall supporting a wide variety of visual inputs including analog, digital, and IP network-based video and computer sources. Clarity® Matrix® G3 LCD Video Wall System combines the industry's thinnest profile and ultra-narrow bezel tiled LCD displays with ground-breaking improvements to installation, management and a new built-in off-board video controller. Planar® UltraRes™ Touch displays combine an 75", 86" or 98" multi-touch experience with stunning 4K image clarity, providing a best-in-class solution for professionals who seek to collaborate or annotate using a large viewing area, the highest image resolution and enterprise-level features. Planar® QE Series is a line of 75", 86" and 98" Ultra HD resolution LCD displays that provide a simply impressive end-to-end solution for designing, distributing and playing back ultra-high resolution content on a single display or multiple displays within a network, dramatically reducing installation cost and complexity.